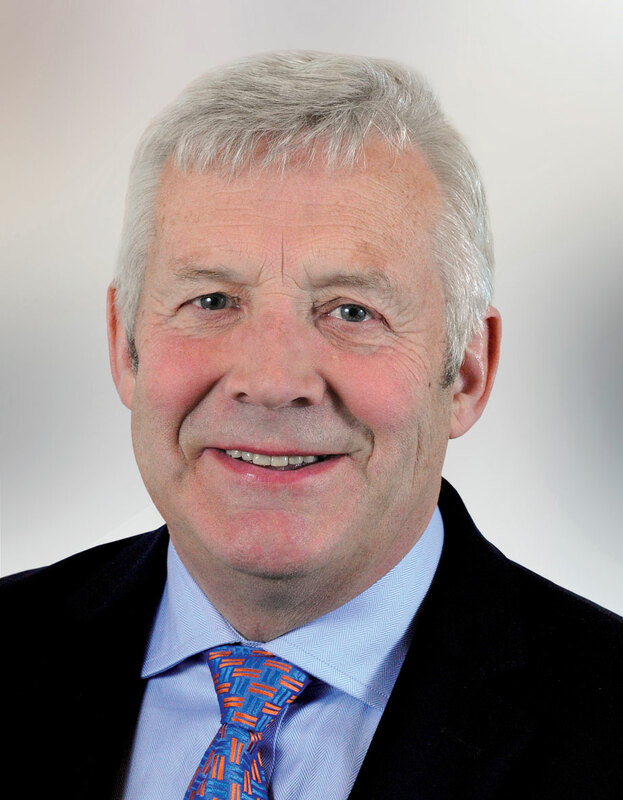 Fergus O’Dowd is a TD in the 32nd Dáil and is a member of a number of Oireachtas Committees, including: Housing, Planning, Community, and Local Government; Irish Language, the Gaeltacht and the Islands; and Housing and Homelessness. Fergus is formerly the Minister of State at the Department of Communications, Energy & Natural Resources and Environment, Community & Local Govt, with responsibility for the NewEra Project. He has held a number of senior positions on the Fine Gael Frontbench and is a former Senator and Mayor of Drogheda. Fergus represents the constituency of Louth. He was named Magill Magazine TD of the Year in 2006 for putting Irish Nursing Home Care in the spotlight long before it gained popular support. Fergus is married to Agnes and has three grown up children. He is the founding chairman of the Droichead Arts Centre in Drogheda. He likes swimming and reading, in particular books about French History. His favourite author is Ernest Hemingway, and his favourite book is ‘For Whom the Bell Tolls’. He has a keen interest in the Irish language, and regularly spends time in Gaeltacht regions, especially in West Kerry. Tomorrow (Monday) marks 700 days since Stormont fell, leaving the Northern electorate without political representation at a critical time, a Fine Gael TD has said. The Information Commissioner has annulled HIQA’s decision to deny a Fine Gael TD information on how it dealt with nursing home complaints. Fine Gael TD for Louth, Fergus O’Dowd, has called on Fianna Fáil to urgently clarify if the party is calling for plans to be drawn up for a return to a border on the island of Ireland.